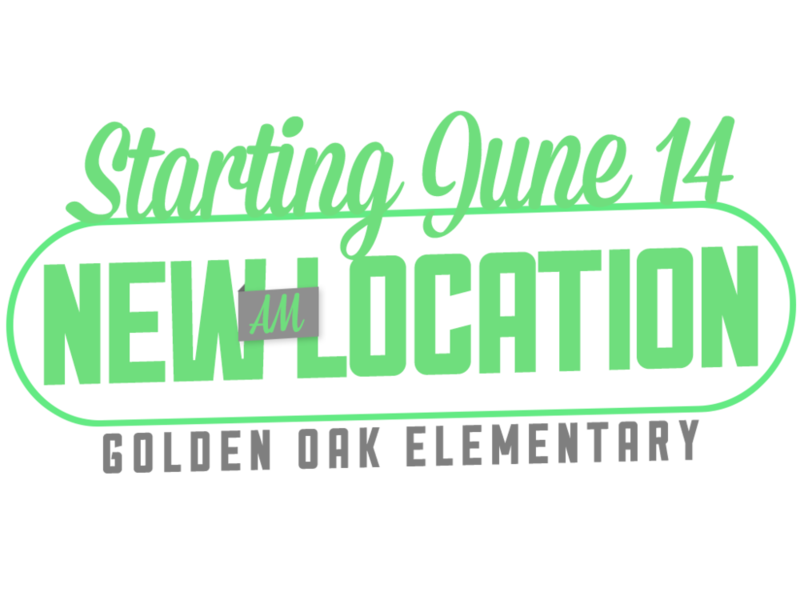 We are so excited to announce that, on Sunday June 14th we are moving our morning campus to Golden Oak Elementary School. With this move there are items that we need to purchase in order to transform the school into an incredible gathering space for the adults, families, and children of Tulare County that will be attending our 10am service every Sunday morning. Below is an itemized list of the items we will be purchasing. If you want to be a part of bringing people to Jesus and helping them live like Him, by giving toward the purchase of any of these items, there are three ways that you can give. At any of our weekly services you can give via check or cash. This donation is completely tax deductible and will be used specifically toward the purchase of the items we need to launch this new location on Sunday June 14th. You can also give online at our church website. This method is completely safe and all the money you give is tax deductible and will be used to purchase of the items needed for our new morning location at Golden Oak Elementary. Click HERE to give your gift online - or the link at the bottom of the page. One of the fastest and safest ways to give toward this relocation project is thru Cell Phone Giving. Simply text (559) 358-2611 - enter your information - then text the amount that you would like to give. There is no fees added to your cell phone bill with this method of giving.